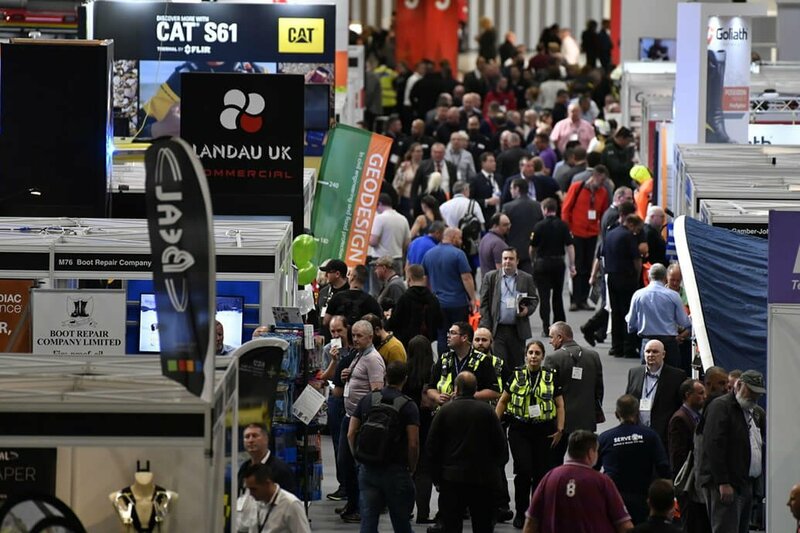 The UK’s largest event for the emergency services, The Emergency Services Show has seen Record Growth in Attendance for Emergency Services Show 2018. The free-to-visit event took place at the NEC, Birmingham on 19 and 20 September and attracted a total of 8,348 visitors and buyers, representing a record ten per cent increase on its previous highest attendance in 2017. Over 2,500 of the show’s visitors attended the programme of 90 CPD seminars running in four theatres. Among the most popular sessions were: Against All Odds – the Cave Rescue in Thailand in Lessons Learnt and Interoperability, Digital Transformation and the Connected Responder, a walk-through seminar in the Technology programme. Dr Owen Jackson, of the Civil Contingencies Secretariat at the Cabinet Office delivered the well-attended keynote in the Collaboration Theatre Global Britain: The UK’s International Civil Protection Priorities and the Role of Resilience Practitioners. Among the most popular session in the Health and Wellbeing Theatre was Better Mental Health in the Emergency Services, given by Mind Blue Light as well as sessions on PTSD, an issue which has seen heightened awareness thanks to the success of the BBC drama The Bodyguard. “It is a really great show. You can expect the very best of the emergency services, the best kit, the most experienced people to tell you the truth, the nitty gritty, everyone is very open and honest and it is a great chance to learn from each other. That’s the biggest take away for me – the opportunity to reflect and learn with everyone,” said Helen Turner, Resilience Planning and Business Continuity Co-ordinator, British Transport Police. “This is the eleventh show we have done and probably the best we have ever had in terms of the quality of the customers – and the interest has been absolutely phenomenal,” said Julian Williams, Strategic Business Development Director, Steroplast Healthcare. “I have to say that this year has been exceptional. The number of people coming past the stand, the right sort of people for us to talk to has just been remarkable. We’ve had a superb show. It is a real working environment and a superb forum for recognising that you are part of something much bigger,” said Jon Hall, Managing Director, Resilience Advisors Network. The Emergency Services Show returns to Hall 5 at the NEC, Birmingham on 18-19 September 2019. The organisers have already received record interest and reservations of stands for next year’s event. Companies and organisations wanting to book a stand at The Emergency Services Show 2019 should contact: David Brown, Carol Fox or James Ryan on Tel: 01737 824010 or visit Emergency Services Show website.